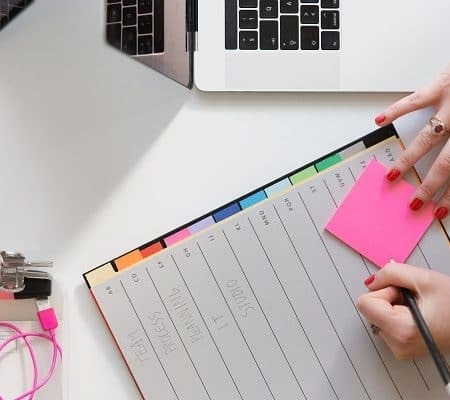 We are happy to have guest blogger Jenn Pereira, Co-Founder of EasyBlog Themes, and she will be sharing with us amazing blog post ideas to help kick your writer’s block to the curb. She came up with 20 amazing blog post ideas to keep you and your readers inspired. 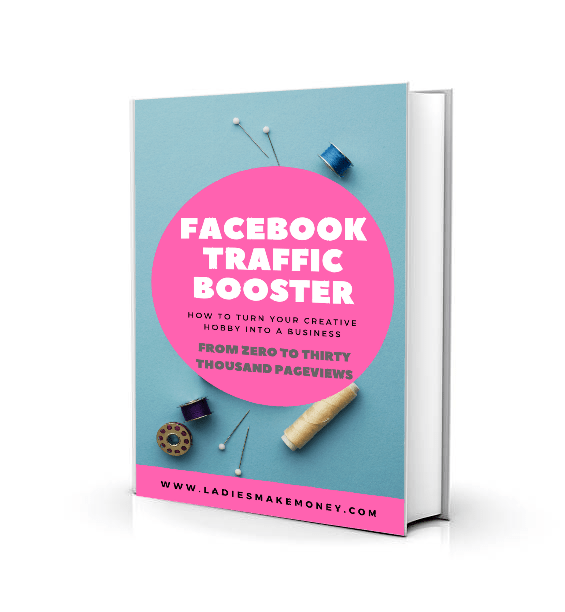 Before we get started on how to come with blog post ideas that may increase your traffic, we would love for you to join our growing Facebook group right here! You can also join our Pinterest group by scrolling to the bottom of this page! If you are looking for guest blogging opportunities or if you need a personal affordable coach to take you from A-Z, we can help you. Get all the juicy details right here! Have you seen our brand new shop! Staring at the monitor for a few minutes without writing anything is a sure sign of a dry spell on your writing. This is called a “writer’s block” where you run out of blog post ideas for your site. Don’t fret! This happens to other bloggers, all the time. Identifying blog topics is a huge task not only because you have quality-written pieces. The trouble, most of the time, lies on thinking what to blog about next. With these questions in mind, let’s explore how you can adjust your focus in writing with these 20 blog post ideas. Before we can talk about blog post ideas you can create, you need to think about your ultimate goal. You want to create content so good, that your readers will stay long as well as get them to come back. Think about your favorite blogger, why do you keep going back? In order to come up with creative blog post ideas that can and should increase your traffic, you need to dig deeper. This involves going into your Google Analytics and finding out what is popular. And if you are a beginner blogger with barely any content, find blog topics by looking at what your competition is blogging about. Join Facebook groups and check out what people are asking. Round up the popular topics best on your research and create epic content around this. You can also create polls in groups to ask people what they want to read. Neil Patel wrote an amazing article on how to never run out of blog post ideas that you might just want to check out. 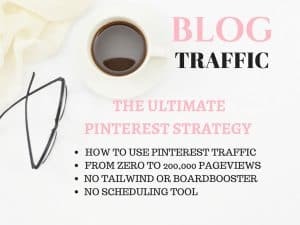 You can use tools like Pinterest, Coschedule, Ubbersuggest to come up with killer blog post topics that will attract massive readers to your blog. You can also go as far as repurposing existing content into different formats or expanding on the topic. This is your starting point. 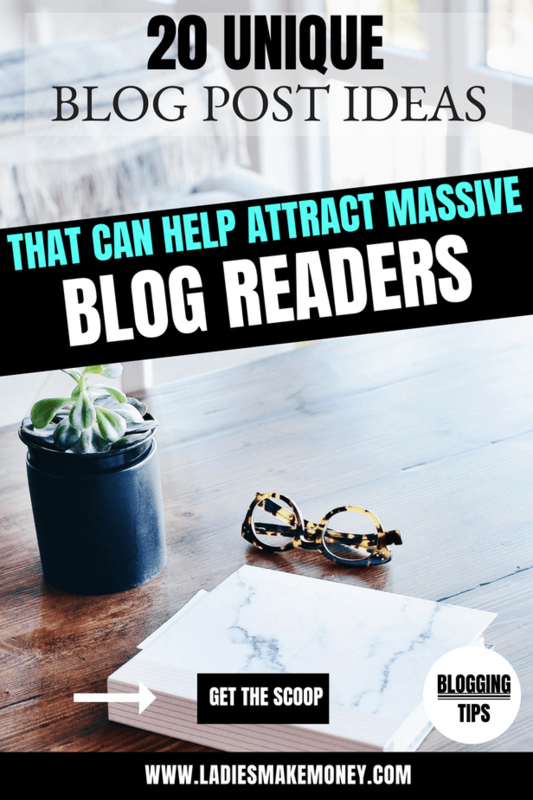 If you really want to drive massive traffic to your blog, you need to take a look at your Google Analytics and study the top 10 blog posts you have. From you create more blog post topics that are similar to what is already doing well for you. This strategy alone is responsible for bringing me massive blog traffic. I also use Buzzsumo to find blog post ideas especially if I am completely stuck. Take a Peek in the Mind of an Ideal Audience and be inspired to write content that the readers will actually like to read. Read the comments section as readers mostly leave questions that you can answer in a form of a new blog post. 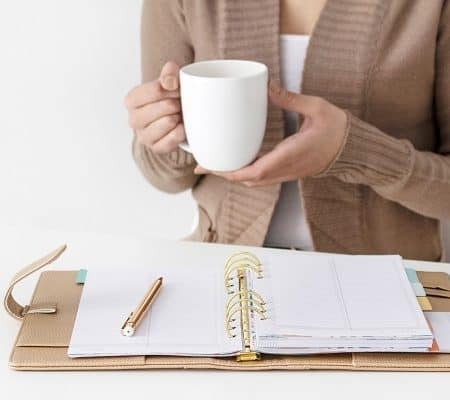 If your blog doesn’t have a lot of comments, you may check on other blogs with similar topics as yours and see what its readers are asking about and add them to your blog post ideas. Identify the personal objectives of an ideal audience so you can consider writing posts that can help them succeed in their endeavors. ‘How to posts’ articles are highly recommended for this purpose. Think about the struggles that your readers may be experiencing and offer content that can be useful for overcoming those. Deliver genuine advice for every buying/review guide. Base everything on personal experiences with a product. Offer sound guidance in making choices. More than reviewing something and giving pros and cons about it, write content about guidelines on how a person should choose between products. Tell the readers how they can make mistakes by warning them through posts that outline the biggest mistakes they can do when doing something. 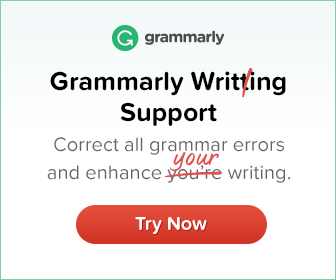 Help the readers through their struggles by sharing how you have the same weaknesses and failures and the things you did to overcome them in your blog topics. Aim for Authoritative Blog Posts and always be curious in your industry. Ignite your interest with these tips. Do not be afraid to share in your blog topics a strong opinion on matters that are currently discussed within your industry. Share your thoughts on the current trends or make predictions on what will trend next. You may interview experts about your blog post ideas to make your post legit. Aim to write an epic guide. Make time to write a detailed post that will be appreciated by the readers. Research to create an ultimate list of resources that you can use to have fresh blog post ideas and that can also be of use to your readers. Consider a podcast with an expert. Prepare a list of smart topics to discuss and be bold in asking insightful questions. Try to have an authority contribute a guest post or work around having collaboration for some of your blog post ideas. Debunk a myth. Exposing how wrong certain topics are should spark a debate. Prove your point by making a strong case on your post. Make an occasional rant. It is okay to vent out on your blog but be sure not to post it right away. Read your post and edit once you have cooled down so you can avoid regrets. Use quotes that inspire you but always credit the original source. Metaphors are great in getting creative with your blog post ideas. The analogy may sound off at first but it naturally sounds right after a deep thought. Use sports terminologies in making your point. There are a lot of scenarios in sports that you can apply in your writing especially when giving advice. Explore the rules and how following them helps a team to succeed and how ignoring rules often lead to failure. Use cooking metaphors. Whether you know how to cook or not, the audience will most likely be able to relate to you when you talk about cooking methods, recipes, experiences, and other stuff. 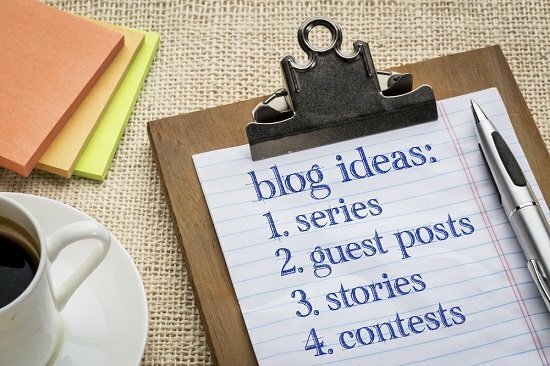 Relate your blog post ideas to cooking ideas and you will have new topics to talk about on your blog that will sound interesting. Use personal lessons you have learned from your own experiences. Relating personal lessons to your professional self can be very relatable. The audience will not only able to identify themselves in the same situations, they will also learn from you and will develop their own perspectives. In a way, this helps you too as the audience begin to empathize and become more connected and engaged with your posts. Add a little touch of humor to make the mood light. Readers will find it a joy to read seemingly important topics that are not too heavy on the mind. Using funny metaphors inject a certain appeal as long as you stay on topic. Having a steady stream of blog post ideas is almost impossible. However, one thing you can do to ensure that you keep the audience interested is by remaining curious about everything. Continue to search for blog post ideas that you know will benefit the audience. Read comments and value every question that they ask. It is by knowing what the audience wants that will push you to write if you will do your best to answer their questions. Another way to make blog ideas interesting is by aiming to establish yourself as an authority. Do not be afraid to be authoritative in citing your views. However, do it with grace. Argue nicely and always support your claims with facts. 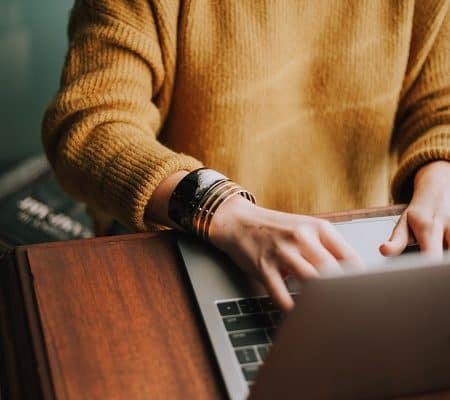 Kill writer’s block with these tips and you will never have to chase for blog post ideas ever again. 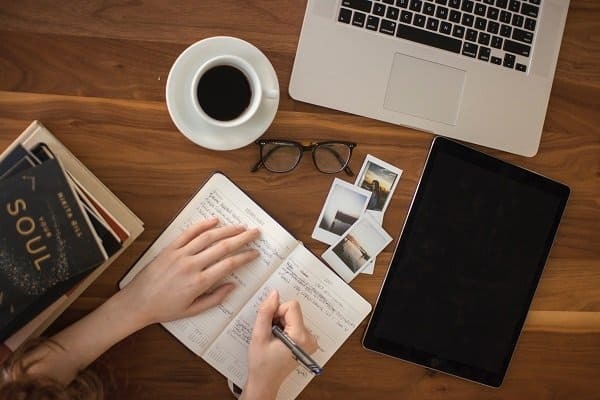 Have you experienced writer’s block or have a certain moment that you are lost track on your blog and doesn’t have any new ideas to write about? What are your ways of finding inspiration for your next blog post? Tell us your story by commenting below. 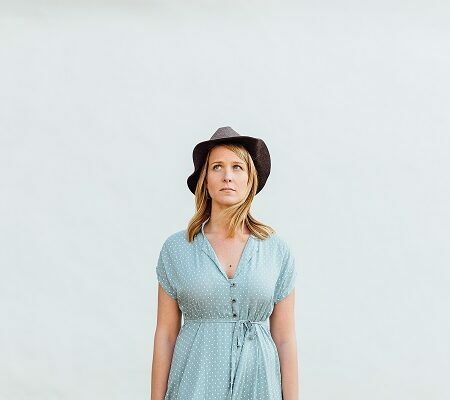 We hope you enjoyed this amazing guest post and be sure to share it! Two questions Newbie Blog owners need to ask! 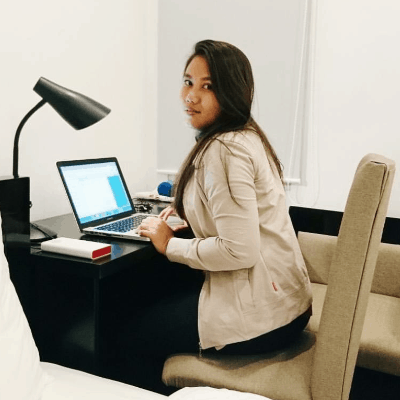 How one blog went from zero to 200K Pageviews Per Month! Don’t forget to pin this post here to your Business ideas blog board. 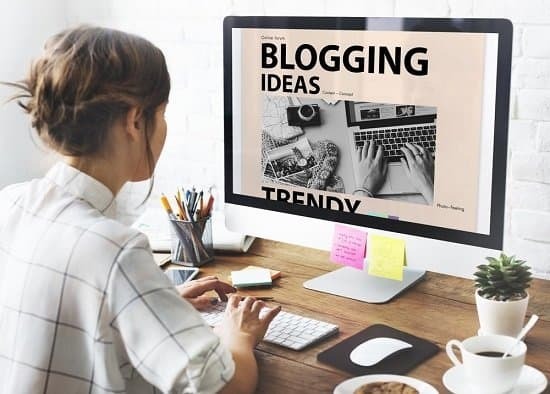 If you loved our blog post ideas article, then be sure to check out other amazing Blogging tips right here. Previous Article Previous post: Calling All Business Women: Are Your Phone Calls Sending The Right Message?